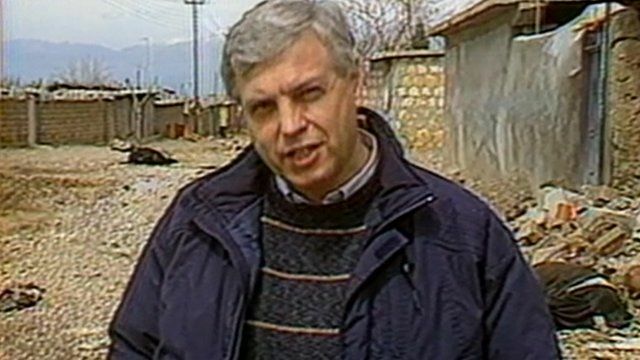 1988: Chemical weapons attack on Halabja Jump to media player John Simpson's original 1988 report from Halabja in the aftermath of the gas attack on the town. 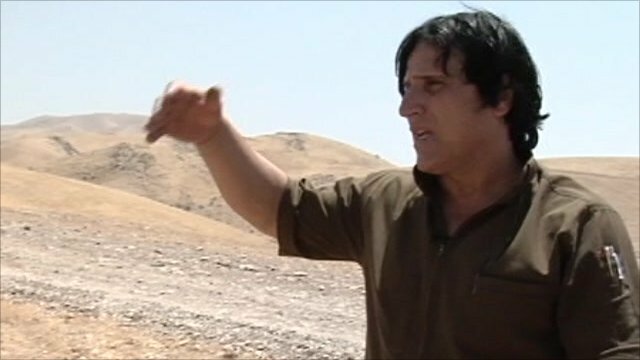 Man who devotes life to defusing mines Jump to media player Hushyar Ali has devoted his life to defusing thousands of explosives in his home region of Halabja in Iraq. Nearly 25 years ago, Iraqi forces killed thousands of their own civilians using chemical weapons on the Kurdish town of Halabja. The BBC's World Affairs Editor, John Simpson, has revisited the town to see the lasting effects of the attack. This is his original report for the BBC One O'Clock News from March 1988. First broadcast in March 1988.